What Foods Do Hispanics Make for Breakfast? Panettone is perhaps one of the most widely spread Italian Christmas traditions in the world. Italian cultural cuisine cannot be simply labeled as “Italian,” as there are nearly 20 distinct culinary regions in the country. The range from Tuscany to Lombardy to Sardinia to Sicily, and they all maintain their own culinary styles, flavors, and traditions distinct from one another. Christmas dinner in Sicily is not the same as that in Piedmont or Calabria. However, there are traditions and recipes that transcend regional and even international boundaries. The Feast of the Seven Fishes occurs on Christmas Eve. It includes seven or more various fish dishes. In Southern Italy, the feast is referred to as La Vigilia Napoletana. The types of fish used can be any and all that are preferred, local, or in season. Cod, squid, shrimp, clams, anchovies, eel, and lobster can all be eaten during the feast. The tradition arose out of the Catholic Church's banning of meat on Christmas Eve. Other dishes eaten during the fish include a traditional broccoli dish and other vegetable salads. Due to the absence of meat on Christmas Eve, Christmas day is usually packed with a variety of meats and meat-filled pastas. 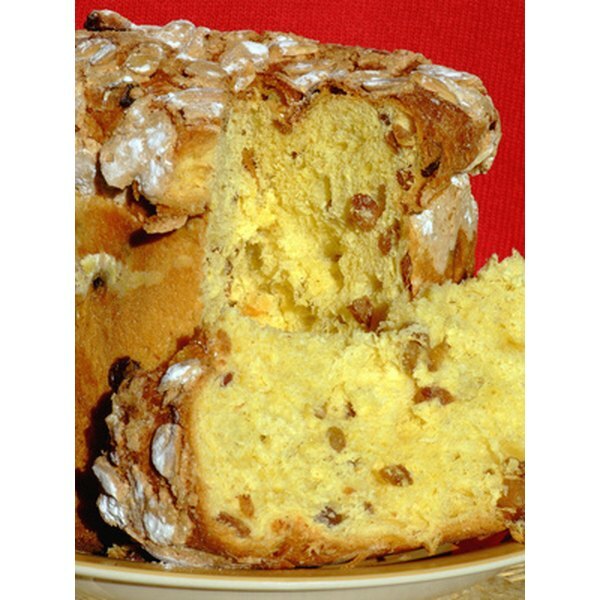 Christmas Panettone is a soft, delicate version of the time-honored fruitcake. Many believed that the holiday fruit-and-nut filled cake first appeared in Milan, but similar cakes are served during the holidays around the world. Panettone is a yeast-based bread traditionally baked in a tall round mold. The dough is light and buttery and is usually filled with candied fruits, raisins, ginger, honey, almonds, and hazelnuts. 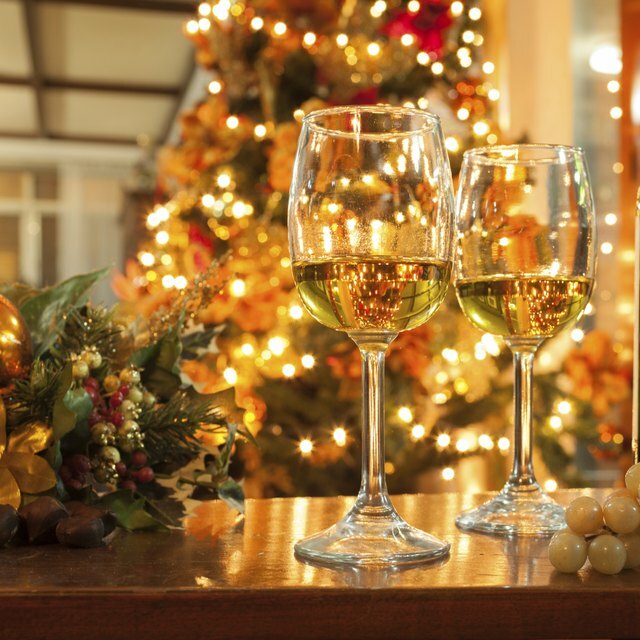 Christmas day lunch is considered one of the most important holiday meals in Italy. In many Northern Italian regions, the star on the table is lo zampone, a sausage-stuffed pig's foot that is accompanied by handmade tortellini, liver paté, pig sausage, and savory crostini (hard toast-like breads). In Central and Southern Italy, lamb and turkey are usually served on Christmas day. A variety of vegetable, potato, lentil, and tortellini dishes are usually served as well. Christmas desserts include nougat, known as il torrone, and is usually studded with nuts. Gingerbreads and nut-filled cakes are also traditional favorites. Many Italian desserts either contain or are based in nuts. Sambuca and anisette liqueur are often served along with the desserts as well as strong Italian espresso. Oy, Vey! What to Do With All Those Passover Leftovers?